While vacationing in North Carolina I came across this little gem of a magazine at the grocery store. 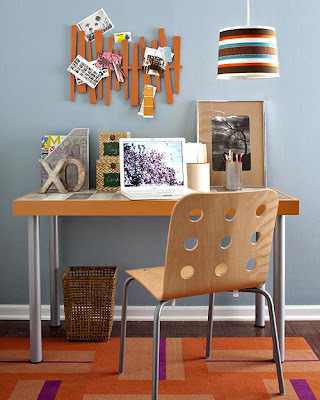 It's loaded with tons of great diy projects and their website has even more inspiring photos and ideas. 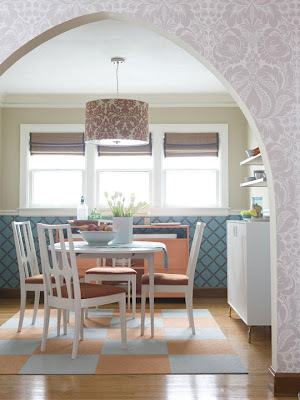 The current issue has a great section about decorating with wall paper. I subscribe to this magazine and love it! I wish I had known about it sooner, it's so great!